The Mission of InHealth Community Wellness Clinic is to strengthen community health and well being by providing free basic health services for the uninsured through the help of volunteers, local health services and community support. We promote education supporting personal health and well-being and work to assist the ongoing needs of our patients. New patients should come early to fill out their paperwork. No Appointments needed. First Come First serve. Patients are encouraged but not required to make a donation to help the clinic continue services. It is our Vision to provide health care which is founded on, sustained by, and responsive to the demands of human dignity. 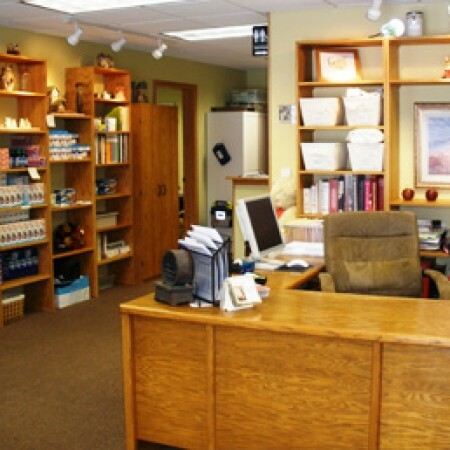 There is no charge to see our providers, and prescription medications are provided with a $6.00 co-pay as needed. All of this is possible through the work of 30 medical and lay volunteers and one paid clinic coordinator and is supported through the generous donations of local individuals, churches, businesses and organizations, as well as grants and fundraising events. Next year WE go for the GOLD! The InHealth Community Wellness Clinic was recently honored in Menomonee Falls, WI. 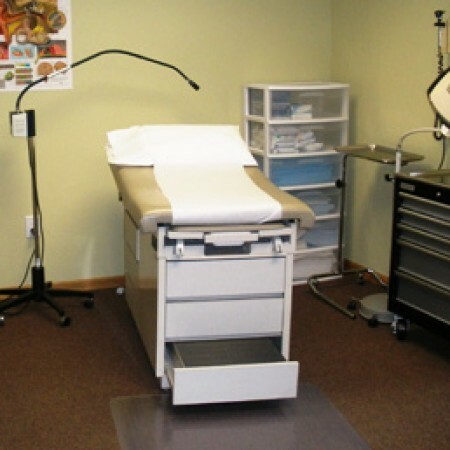 by the Wisconsin Free And Charitable Clinics Association (WFCCA) for being the first Clinic in the State and Nation to have achieved the Silver Seal of Excellence of the new Standards. 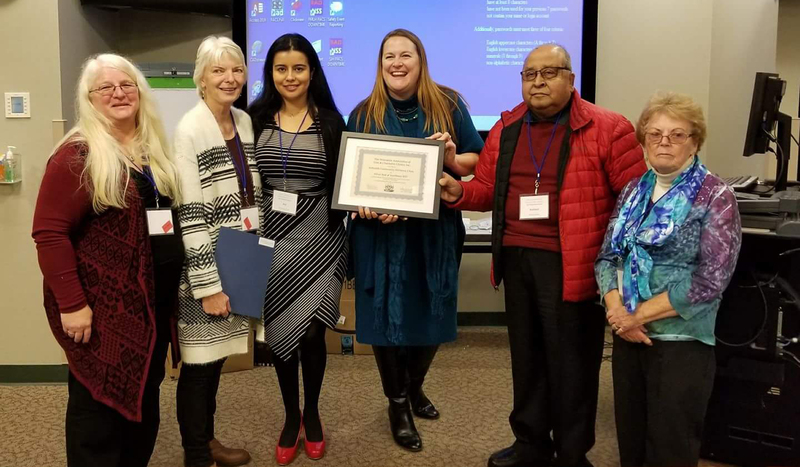 This accomplishment represents a one year effort compiling data and perfecting services from our 10 years of service to the uninsured of Grant and Crawford Counties in Wisconsin. We are proud to join the Muslim Community and Health Center of Milwaukee who finished their Gold Standards just before the conference. This was an amazing two year effort for them. 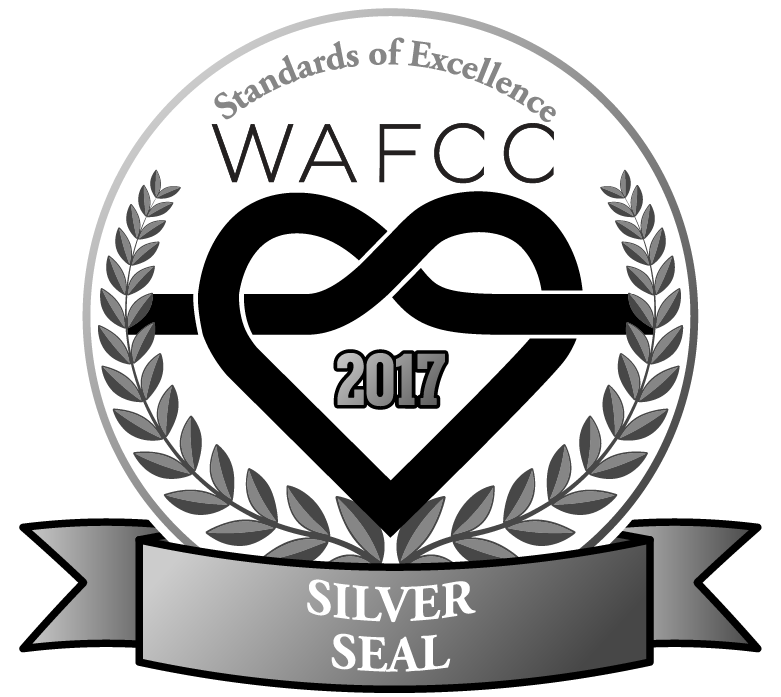 It is important to note that only 10 States in the Nation have these Standards and Wisconsin’s Standards of Excellence have recently been recognized and adopted by the National Free Clinic Association as the Nation’s highest Standards, an AMAZING accomplishment for the WAFCC. We would like to add that none of this could have been possible without the continued help of the Boscobel Gunderson Memorial Hospital and ALL of the loving donations from our contributors. We have never taken State or Federal money for this effort.